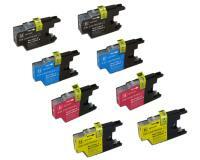 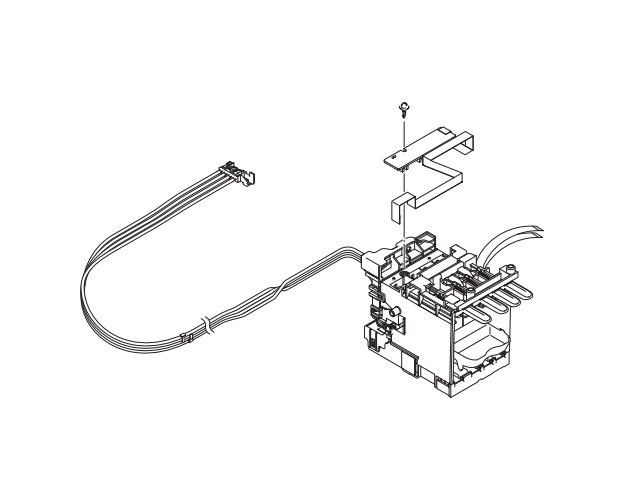 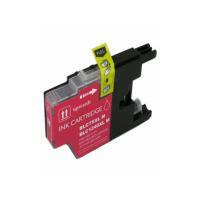 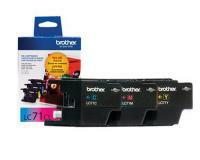 Brother DCP-J725DW 3-Color Ink Combo Pack (OEM) 300 Pages Ea. 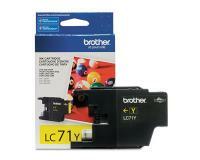 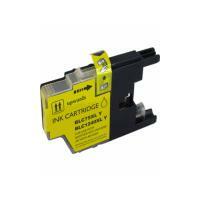 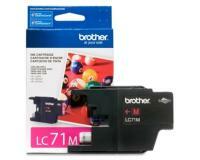 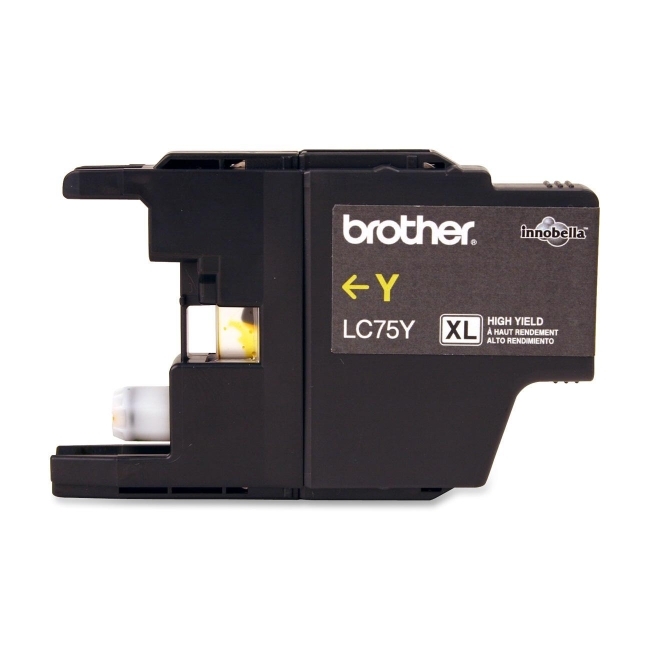 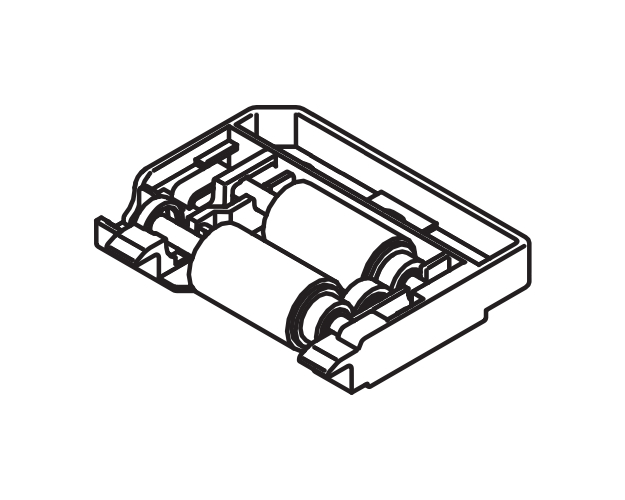 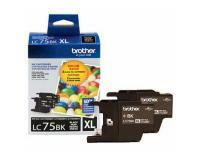 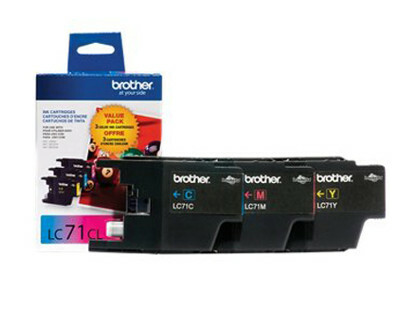 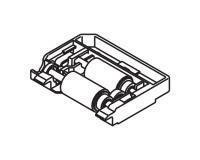 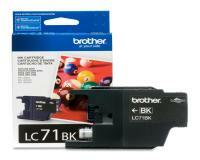 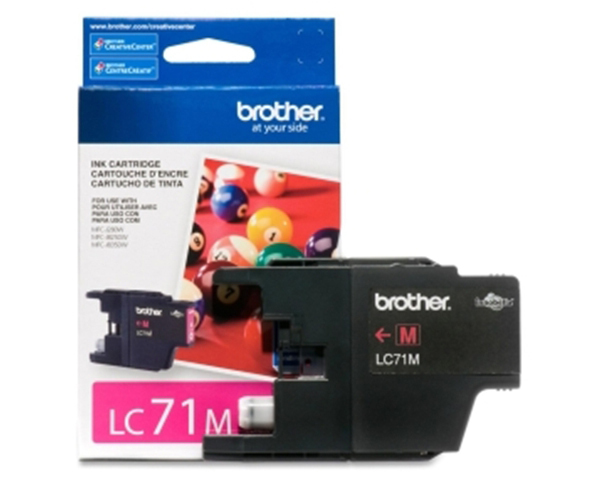 Brother DCP-J725DW Black Inks Twin Pack (OEM) 600 Pages Ea. 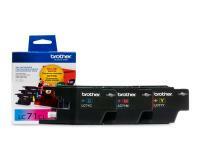 Brother DCP-J725DW 3-Color Ink Combo Pack (OEM) 600 Pages Ea.